As purists will say, “There is no replacement for displacement.” Which means turbochargers and any kind of forced induction are not welcome in the engine bay of performance cars. On the other hand, motorcycles really don’t need many cc’s to get them going fast because they are light and agile machines. But such lavishness exists in everything. 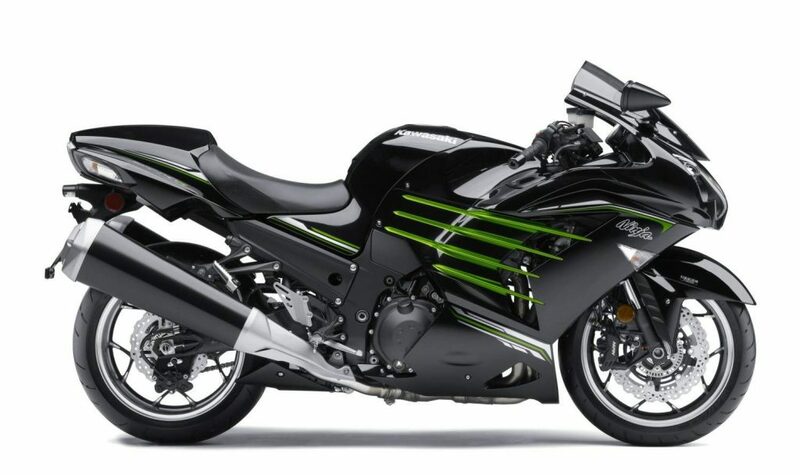 Including motorcycles that have engines we can already put in cars. We present you with the 10 biggest engines ever put on a bike. With the size of this V-twin, it can already power the old 1992 Corolla which packs the same displacement, albeit being an inline-4. Imagine that power on a small bike and it will be bloody quick. And we’ve just started the list. While it makes 96hp and 89 lb-ft of torque, it is actually rather small for a V-twin engined cruiser. Although I’m not one to complain since I’m used to 1300cc taxi cabs with lots of metal and lots of wheels. 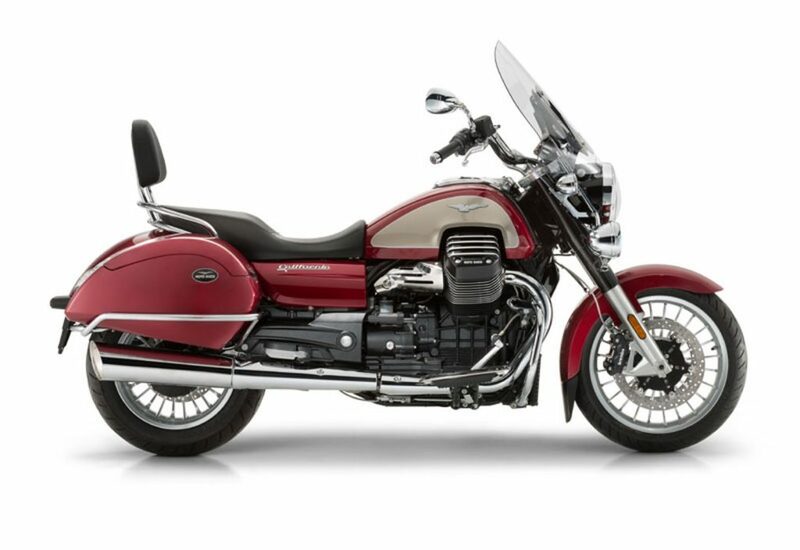 This is used in Guzzi’s California, Audace and Elorado. Punching above your weight clas is usually a good thing. In this list, however, size matters. What doesn’t is having the ability to produce the most power (200hp) and more than two cylinders (4) in this list. Traditionally, BMW makes some of the best inline-6 cylinders ever known to man. 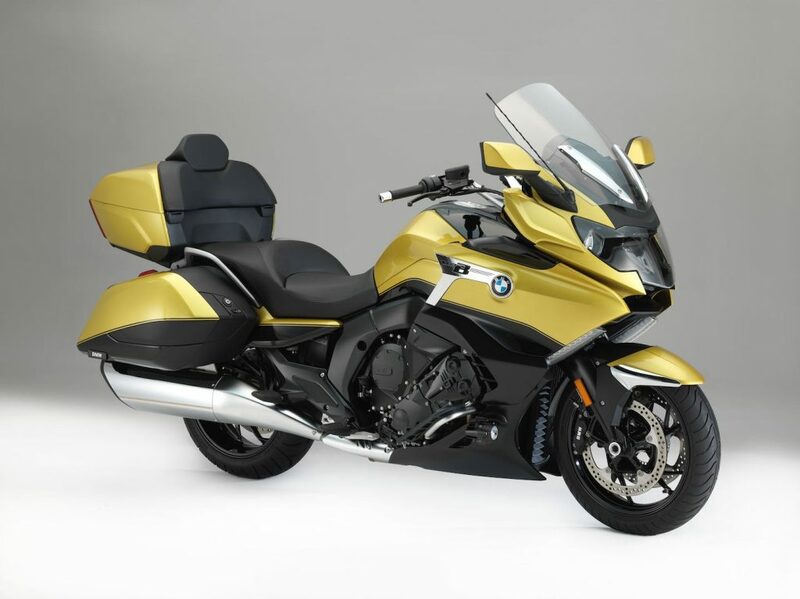 And because it is so, they chose to make a tiny inline-6 for bike use and put it in the GT, GTL and the K1600B. It makes 160hp which can already provide ample power for BMW’s own 2-Series Active Tourer. Not quite the biggest Triumph in this list (get it? haha!) 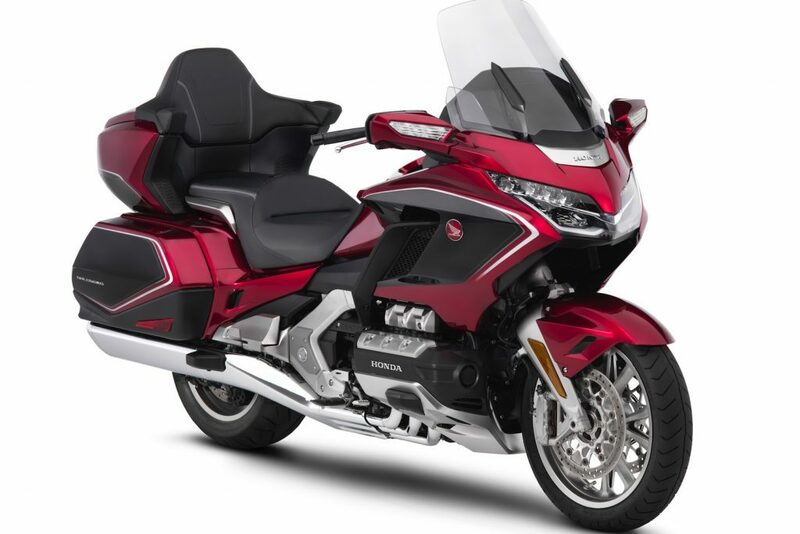 because there is also the larger bored Rocket III which you shan’t see as it isn’t Euro4 compliant. Not quite the triumph we’re looking for. Of course the list won’t be complete without a big American-made bruiser. After all, we started with an American quotation. 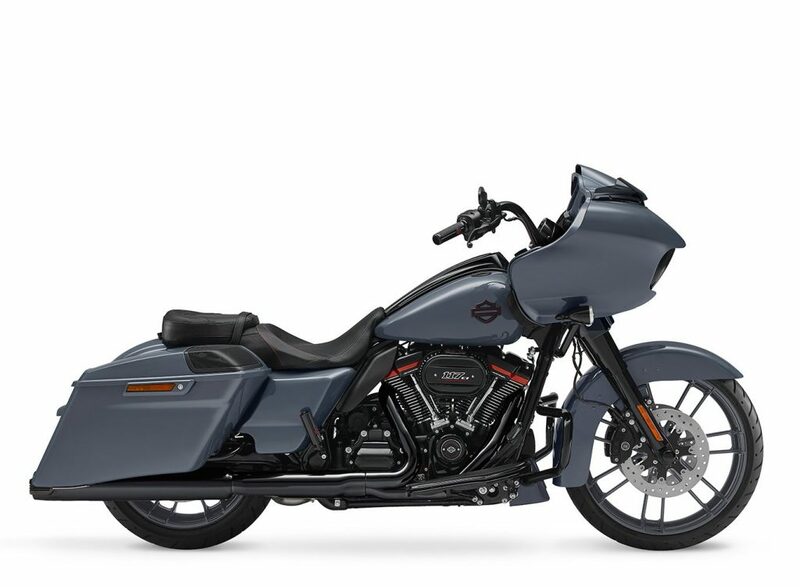 The 107-cube Milwaukee-Eight engine has taken over from the TwinCam in all Harley’s Softail and Touring models. 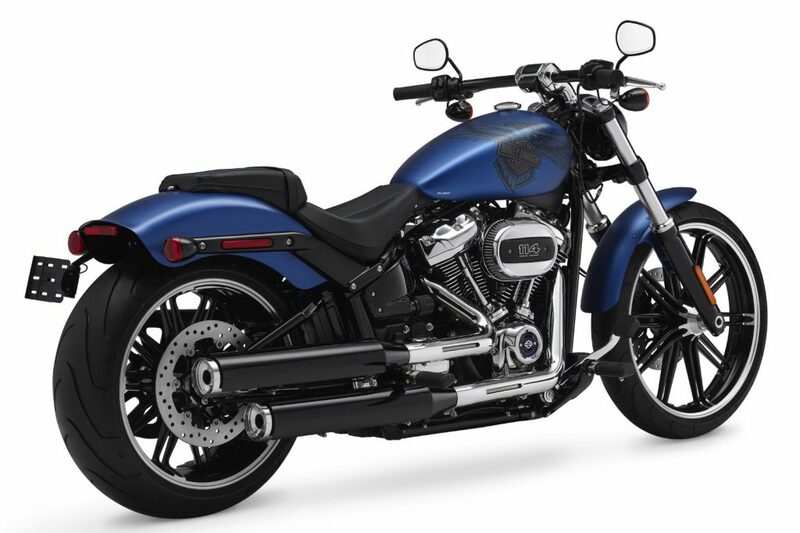 Here’s the catch: it is actually the smallest engine in Harley’s new engine design. 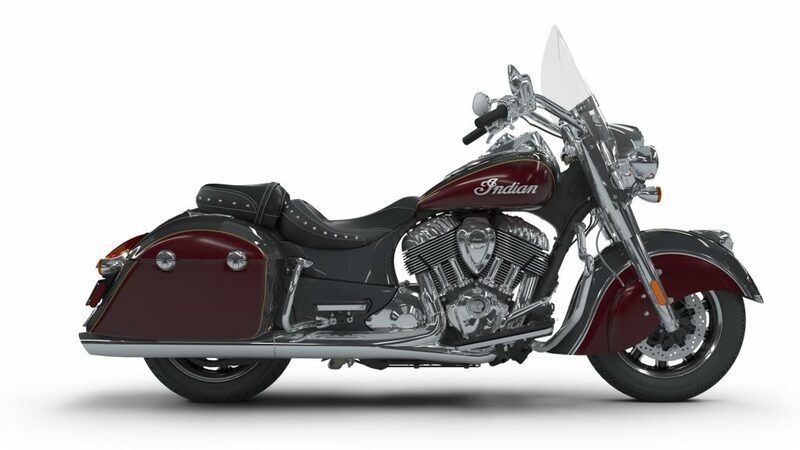 Talk about no substituting for cubes, Indian’s Thunder Stroke 111 has been less the star ever since Indian’s water-cooled, DOHC Scout models. 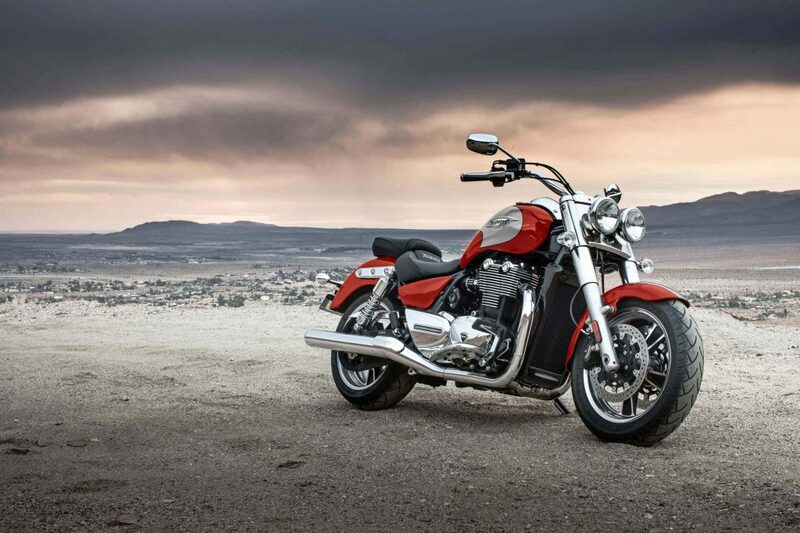 It still powers Indian’s Chief, Chieftain, Roadmaster and Springfield. So it is named after a Gundam (animated robots who fight in space). But I still cannot wrap my head ’round Honda making small cars and small engines, small engines for a large-ish Accord, and a big (for a bike) flat-6 engine for a motorcycle that can comfortably sit all four of The Penguins of Madagascar. Anyone? Remember the 107-cube Milwaukee-Eight we talked about earlier in the list? Well, meet her big sister, the 114. 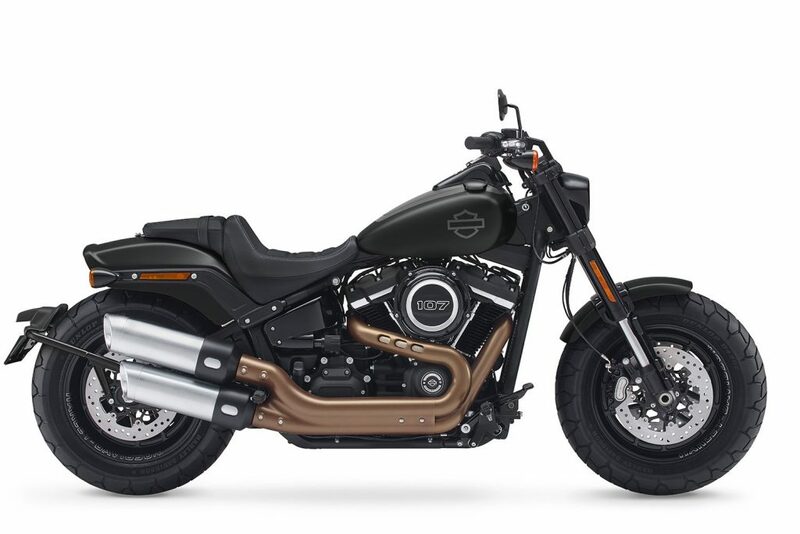 It is an option for most of Harley’s Softail and Touring models including the Breakout which should be really named with an exclamation point. Meet the mother of all big Harley-Davidson engines. 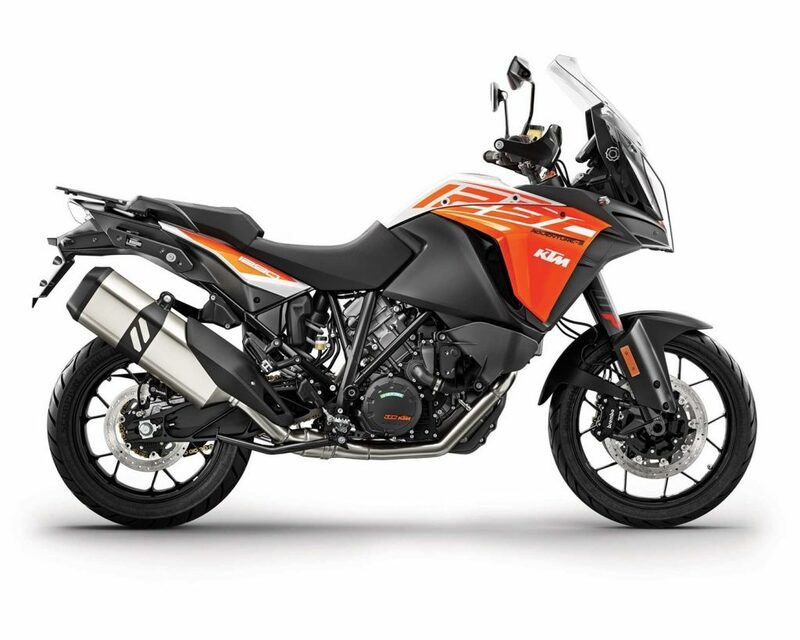 Unless Triumph figures out a way for its 2.3-litre Rocket III to be Euro4 compliant, this engine – for the moment – will be the triumphant one in this list of the biggest engines ever put on bikes.